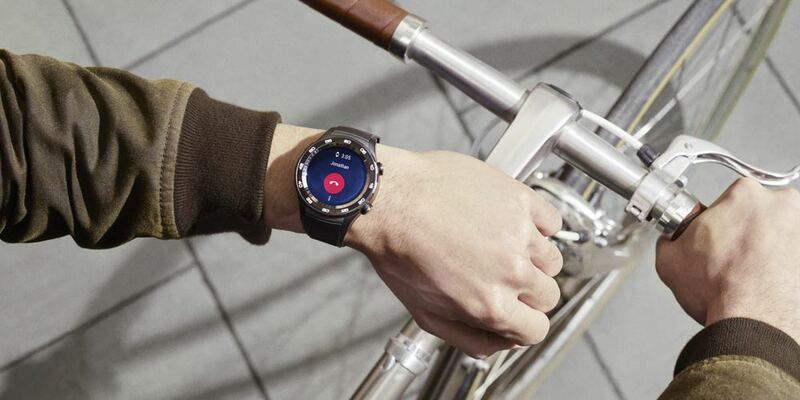 While smartwatches are nothing new, a smartwatch which can take a 4G SIM card and operate independently from your phone is – and that’s exactly what you get with the new Huawei Watch 2. 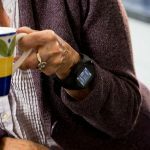 Until now a smartwatch was at the mercy of the phone it was attached to because it needs to piggyback the connection to run apps and relay notifications. 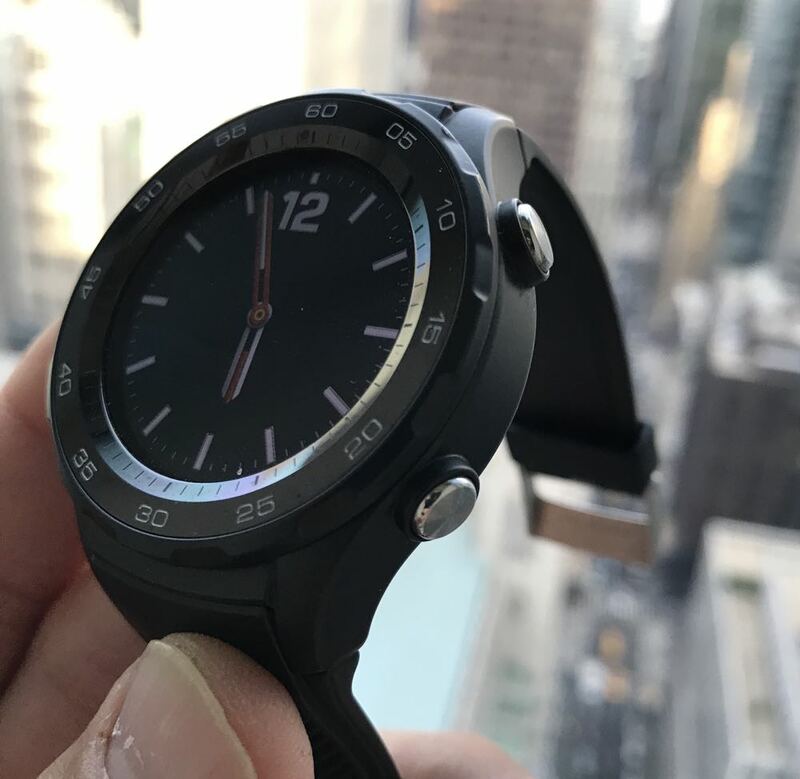 That’s not an issue with the Huawei Watch 2 because it can take a 4G SIM card and connect to the cellular network on its own even when you leave your phone behind. You’ll need to get a new SIM card and pay a monthly access fee or buy it as a pre-paid card. And you’ll need more than just a data SIM because the Huawei Watch 2 can make and receive calls. What you can’t do is have the same number on two SIM cards so you’ll have to get a new number for the watch. But what you can do is forward your number to the Huawei Watch 2 from your phone so if you decide to leave your phone behind you can still receive all your calls and messages. You just have to remember to switch off call-forwarding when you’re reunited with your smartphone. 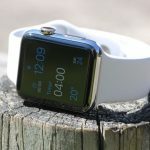 The advantage of having your connection include being able to download apps directly to the watch and they can connect and operate on their own. So if you want to call an Uber or run your fitness apps without your phone nearby you can. This always connected state also means your GPS is always active as well so you can track your run on a map and use location services. 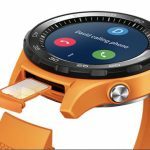 The Huawei Watch 2 is slightly smaller than the previous model with a 1.2-inch circular screen with a 390 x 390 resolution. At that size if was a little smaller than what we’d prefer and it made interacting with the device a little harder. Its design makes it look like a real watch that’s not too chunky. There are two buttons on the side and a heart-rate monitor on the bottom. It weighs just 42g. The top bezel is made of ceramic so as not to hinder the onboard 4G antenna. It’s also water resistant so you can wear it in the shower and in the gym. 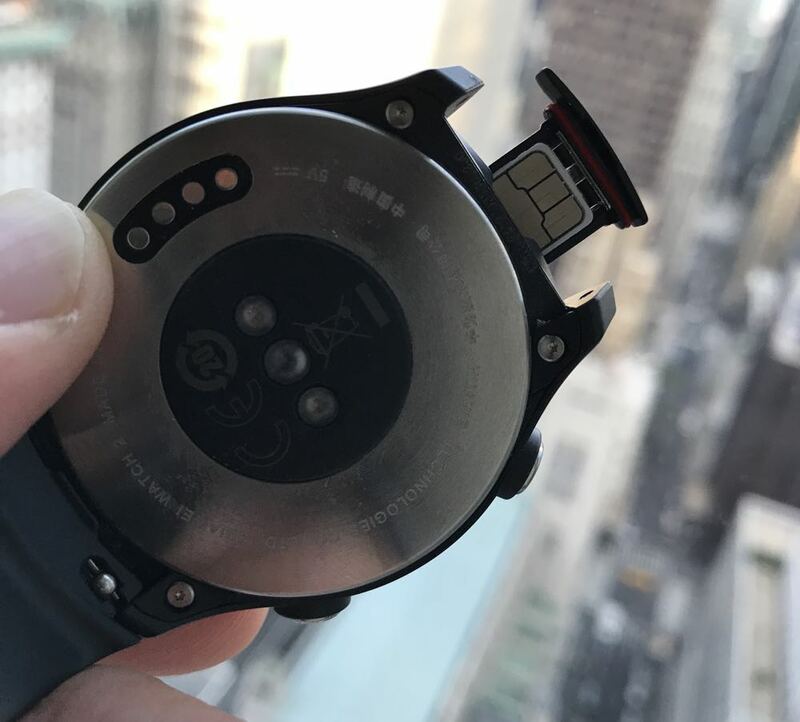 The bands are removable (the SIM card is located under one of them) but standard watch bands won’t quite fit. 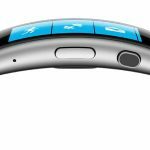 This is because the included bands are sculpted to fit the curve of your wrist so a regular band just isn’t the right shape. 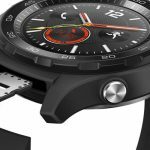 The Huawei Watch 2 is running Android Wear so it will not only pair with Android smartphones but also with the iPhone as well. This opens the watch up to a lot more customers. You can access the Google Play Store to install apps and also use Google Assistant just by talking to the Huawei Watch 2 as well. It has NFC onboard so it can facilitate Android Pay as well. One of the best abilities of the Huawei Watch 2 is as exercise companion. It can track your training and show you lap times, distance, average speed whether you’re running, walking or cycling. And with live GPS tracking you can view a real-time of your location. You can also access the important data from your workout like VO2max, training effect, recovery time and more so you can take your training to the next level. It also does the job of a regular fitness tracker by counting your steps and calculating calories burned. 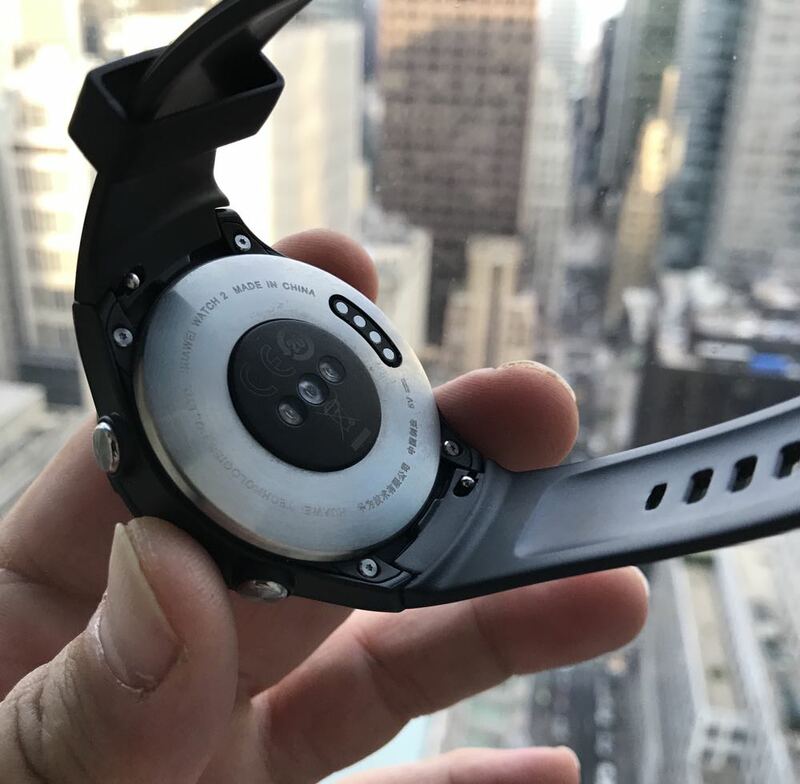 The Huawei Watch 2 has many features and a 4G connection so you need to keep an eye on your battery. Running all of those features can be taxing on the battery. 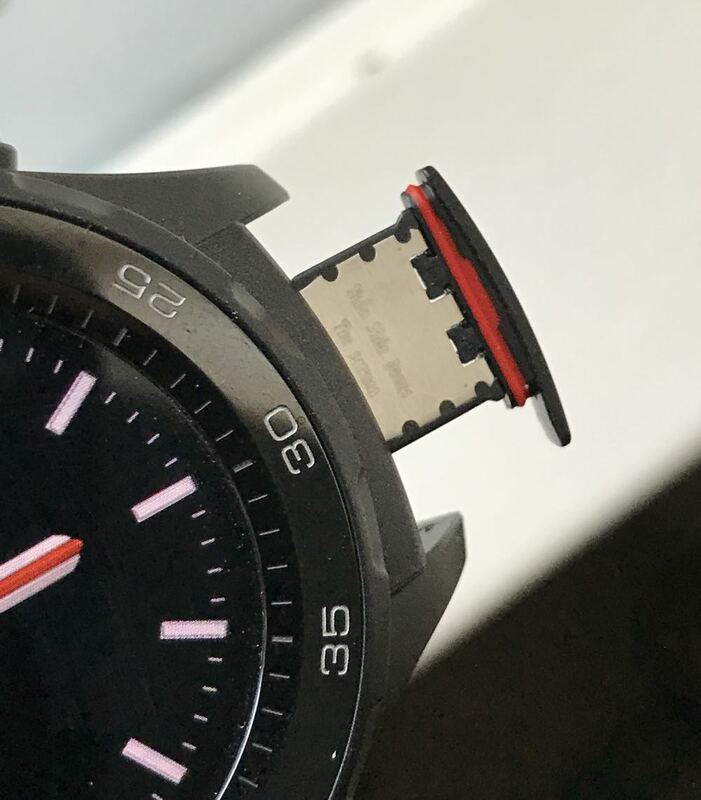 When we first started wearing the watch we had the display on all the time and the battery was limping to the end of the day. Just turning off the always-on display almost doubled the battery life. 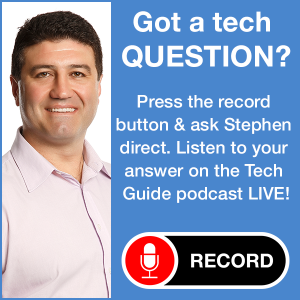 But if you’re running GPS and letting the phone connect to the cellular network quite often then the battery, as you’d expect, will be impacted. Yet overall, considering how much you can do with the watch, the battery is actually above average. 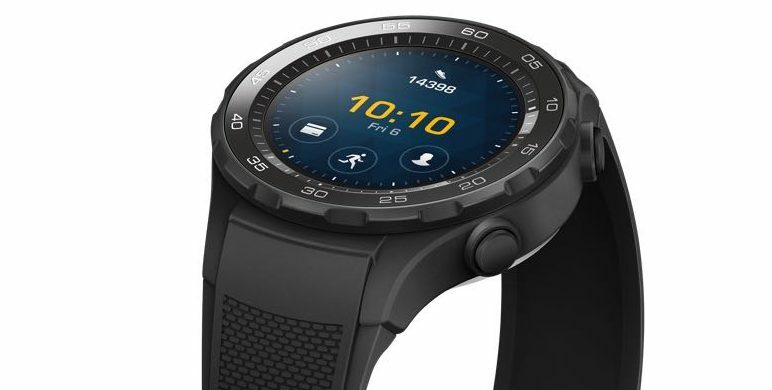 The Huawei Watch 2 is a capable device that’s smarter than your average smartwatch with even more connectivity than any other smartwatch as well thanks to the 4G SIM card onboard. PROS: Stylish design, has a 4G SIM card, great exercise watch. CONS: Could have a bigger screen, not compatible with regular watch bands, battery could be better. 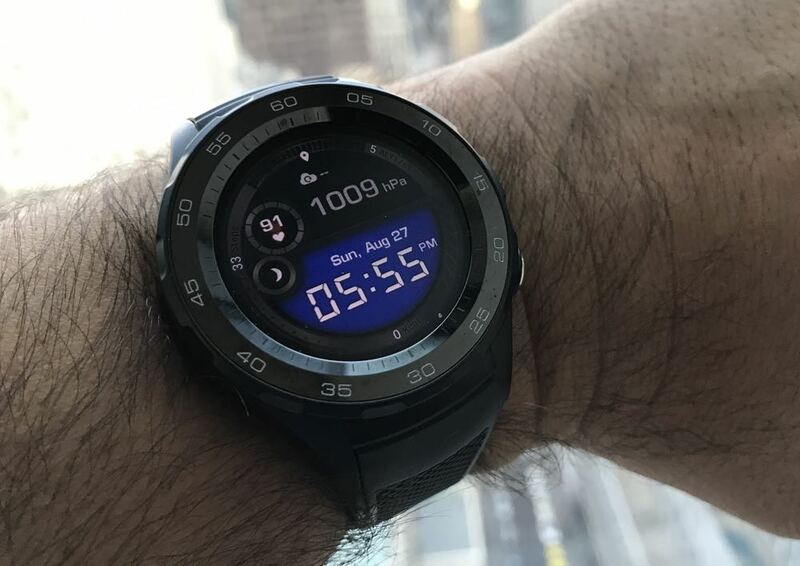 VERDICT: The Huawei Watch 2 is a capable device that’s smarter than your average smartwatch with even more connectivity than any other smartwatch as well thanks to the 4G SIM card onboard.